Pacific Gas and Electric is alerting customers around the Bay Area to be aware of a recent telephone scam with callers demanding immediate payment for alleged past due bills. The callers warn customers their electricity will be disconnected if a payment is not made immediately via prepaid cash card, such as Green Dot or PayPal, according to PG&E officials. PG&E representatives never ask for immediate payment with a prepaid cash card over the phone or in person and victims of this scam should contact their local law enforcements immediately, PG&E officials said. Additionally, PG&E reminds its customers that their credit department will not ask for personal information over the phone, and should customers have concerns over the legitimacy of a call they are encouraged to contact PG&E at 1(800) 743-5000. 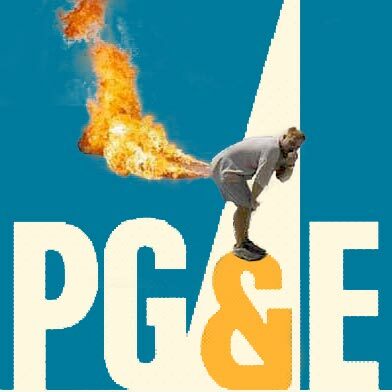 PG&E said it will actively work with law enforcement to help stop any scam that targets customers.